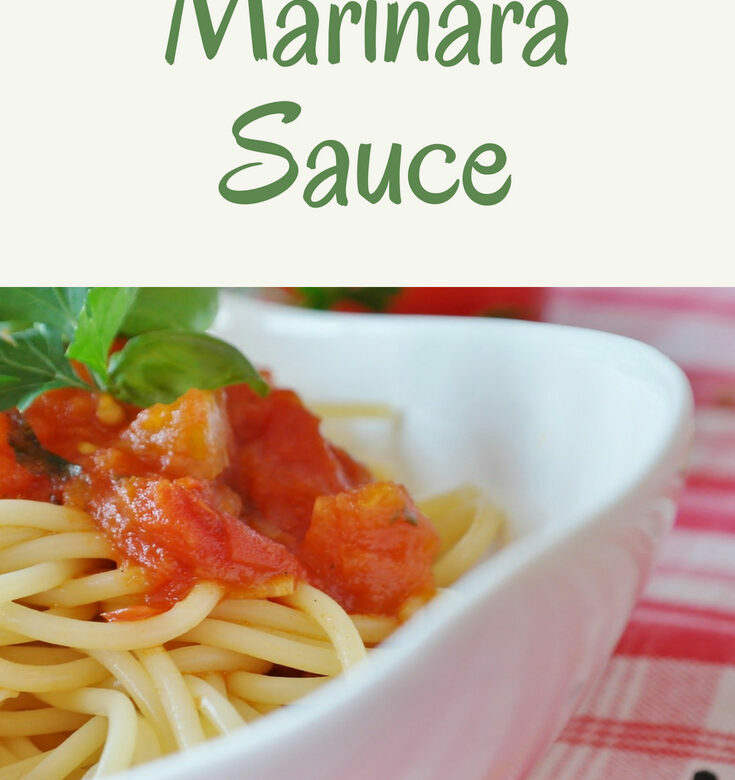 Ella and I love seafood, the other people in the family, not so much, so this recipe for tuna and seafood marinara sauce will just be for us two! Heat a medium non-stick frying pan and spray lightly with low-calorie cooking spray. Chop the spring onions and add to the pan along with the garlic and stir-fry for 3-4 minutes. Add the tomatoes and sweetener and cook gently for 5 minutes. Then stir in the parsley. Drain the tuna and add to pan along with the seafood, heat gently for 3-4 minutes and season well. Serve hot garnished with sprigs of parsley.